No experience is necessary and no application is required — just a passion for food! Whether you are currently working or not, ACE tries to accommodate everyone’s schedule by offering its popular professional cooking and baking series one day per week in the morning and evening. Because mastering the art of cooking and baking require practical experience and not simply watching, demonstrating or lecturing, ACE devotes approximately eighty percent of its classes to hands-on cooking and personal attention from Chef Cecilia and her experienced staff. Whether students wish to purse a professional career or cook recreationally, all of the students learn techniques on both commercial and residential equipment. ACE also offers numerous volunteer and paid opportunities to continue learning outside the kitchen classroom where undergraduates and alumni learn from many well-known chefs in the industry. Because of Chef Cecilia’s experience working with the likes of Wolfgang Puck and her devotion to helping philanthropic causes, ACE students are given the unique opportunity to volunteer and work at the Academy Award Governor’s Ball, Grammy party, Wolfgang Puck catering events, and American & Malibu Food & Wine Festivals. 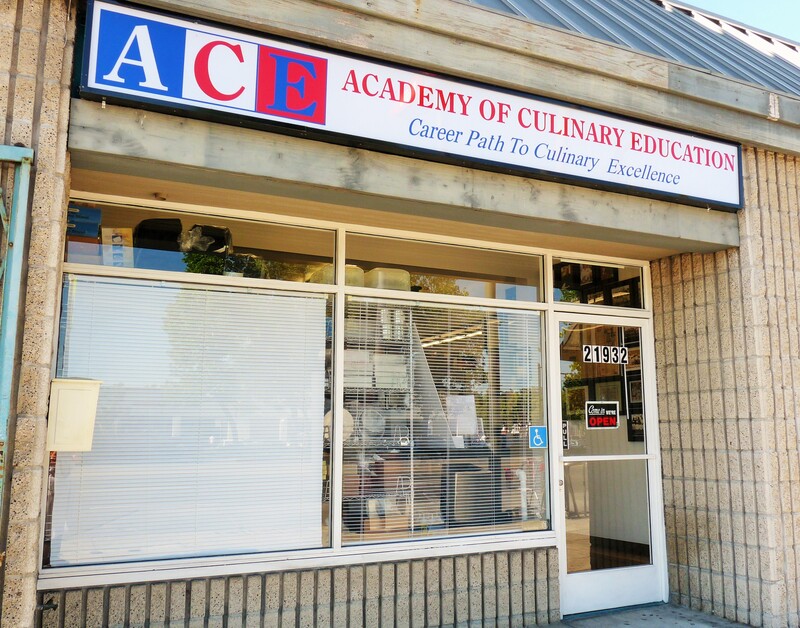 ACE not only trains students to work in numerous careers in and out of the kitchen. Professional cooking students learn first hand how to cater an event from start to finish by planning their graduation dinner, an elegant event serving over a hundred patrons. 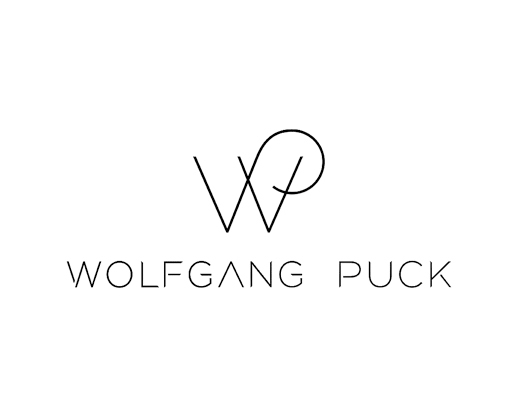 Not only do the students plan, shop, and prepare their graduation banquet, they also organize other fundraisers to gain practical experience, as well as raise money for charities. Pro cooking students also visit farmers’ and produce markets, kitchens, learn from visiting chefs, dine at five star restaurants and learn the nuts and bolts of running a business in the industry. Pro baking students not only learn techniques, but they also conclude their training by presenting a final project incorporating the techniques that they learned judged by well-known pastry chefs in the field. © 2016 Academy of Culinary Education. All Rights Reserved.